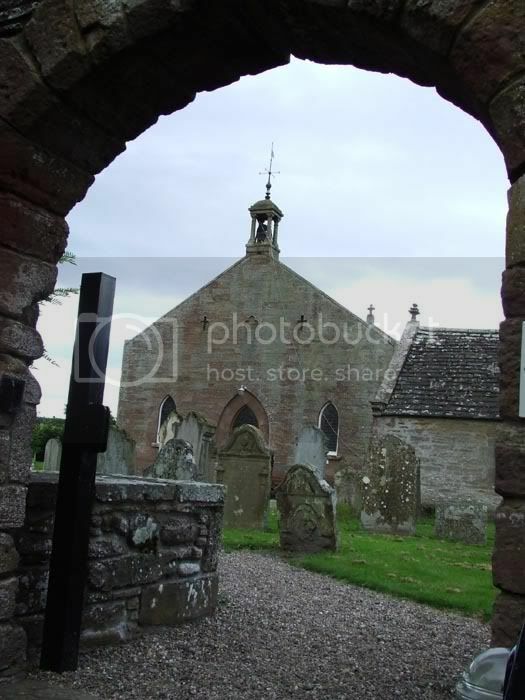 Location Information: This is half a mile north of the Friockheim-Forfar road. 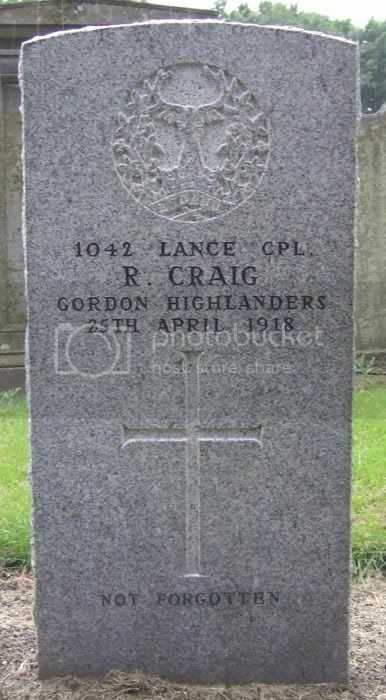 Additional information: Son of Mrs. Catherine Rae Craig, of 241, Montrose St., Brechin, Angus. 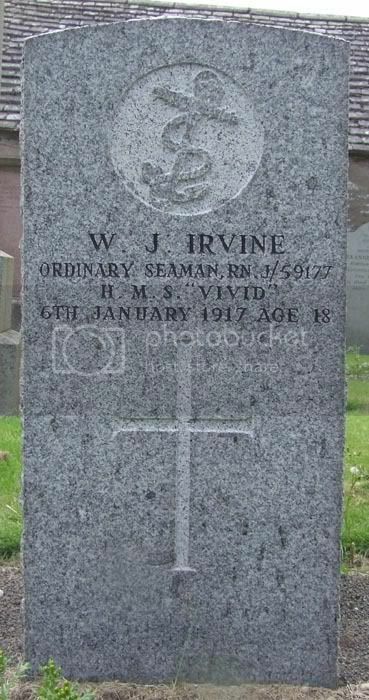 Additional information: Son of William and Mary Irvine, of 18, Knowehead Crescent, Kirriemuir, Angus.